We are starting to work at a new client’s studios. It is a bit like stepping into a 1980’s time machine, as the newest console seems to be the Broadcast Audio console in the FM studio. I feel I should wear a wide colorful tie and part my hair in the middle when working there. There is also an older UMC console in the second production room. It seems the UMC console (UMC was a Connecticut based console manufacturer that was later sold to Broadcast Audio) was having an intermittent hum problem on all the audio buses. 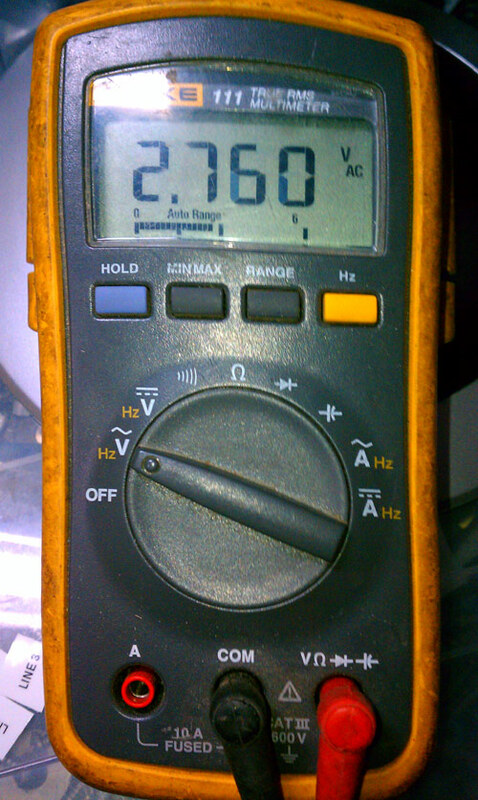 2.7 volts AC on the 12 volt DC power supply. That will put some hum on the audio, all right. 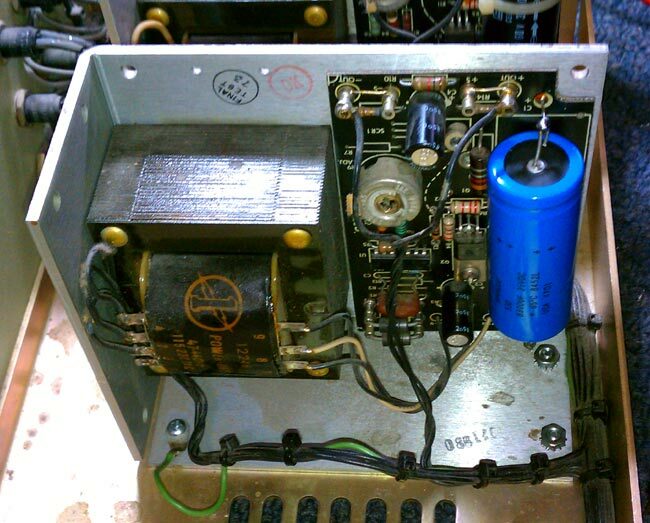 I tried to replace the power supply main filter capacitor, but it had no effect. The regulator must also be bad and it is a Motorola part number which is likely not made anymore. This is a pretty standard off the shelf power supply, I should be able to get one from Mouser for about $60.00 or so for a linear unit, which will be cheaper than us trying to trouble shoot and repair the old one. 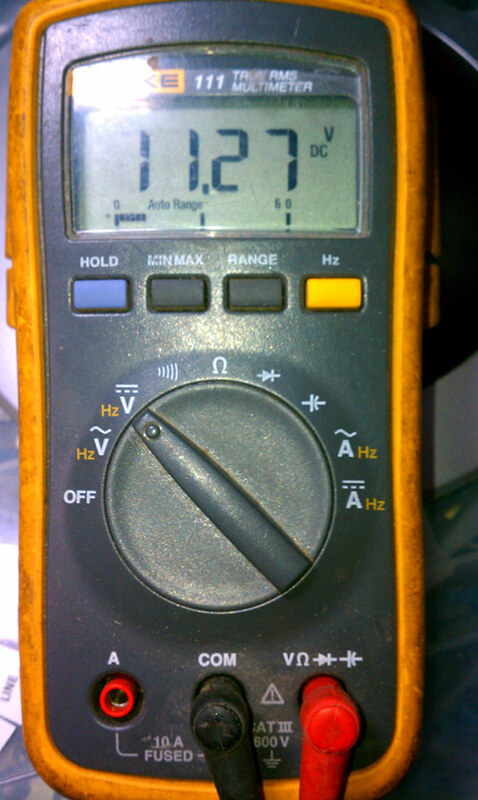 In the meantime, I took the 10 amp 0-30 volt bench supply and pressed it into temporary service. The console is working again, for now. At some point, all this old, um, stuff needs to be replaced.